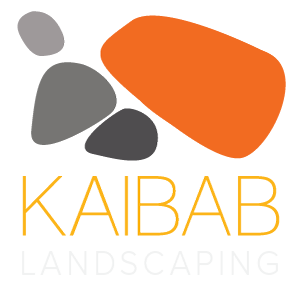 Kaibab Landscaping design principles include sustainable practices & lasting craftsmanship. Our landscaping in the Flagstaff region addresses the contours of the land and the climate’s demands for water management. 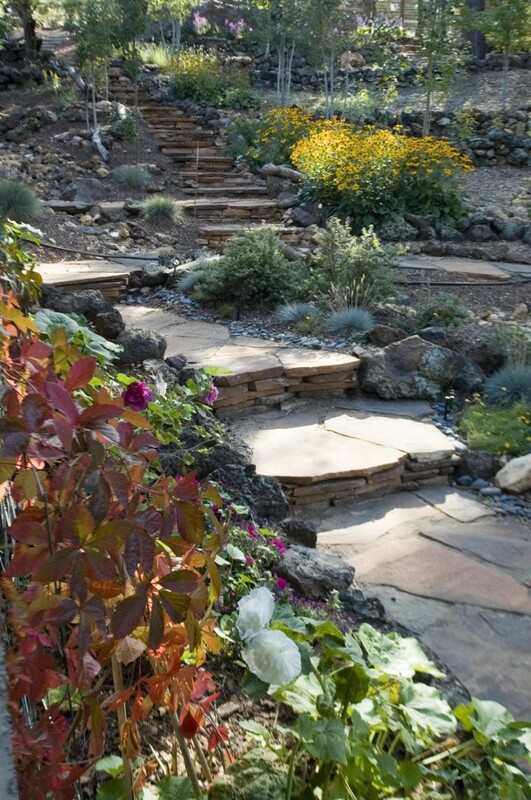 We specialize in outdoor living areas that are low-maintenance and drought tolerant using rock and stone of the region. Hardscapes help create beautiful and manageable zones on your property, making way for living outdoors. Custom living areas such as outdoor kitchens, paths and patio areas are our specialty.